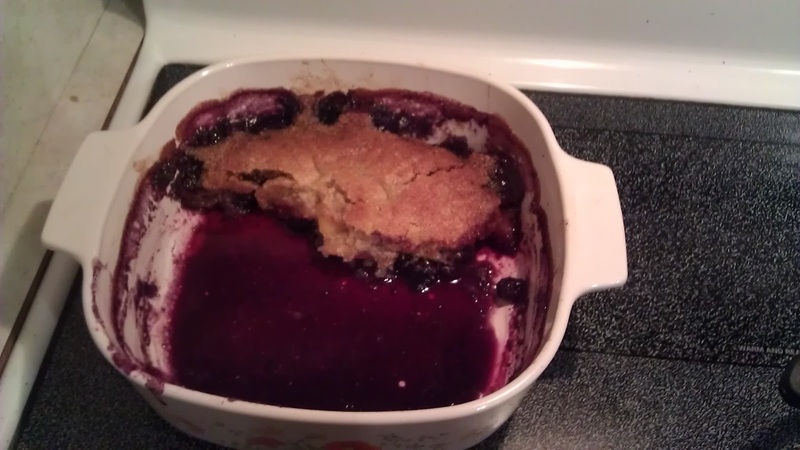 This amazing, gluten-free, peach-blueberry cobbler recipe! You can tell it's amazing because it's almost GONE!! !